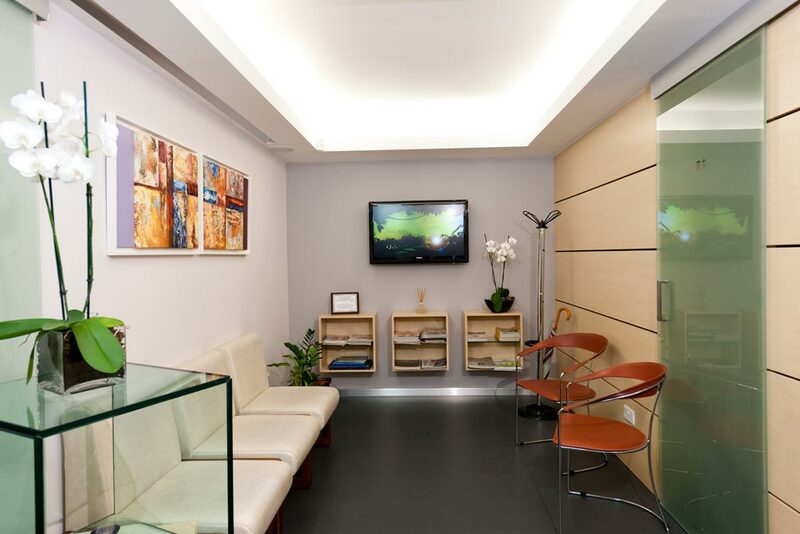 Welcome to our clinic ART OF ADVANCED DENTISTRY. Our goal is to provide all our patients with the best quality Dental care following the highest standards of care in the U.S. 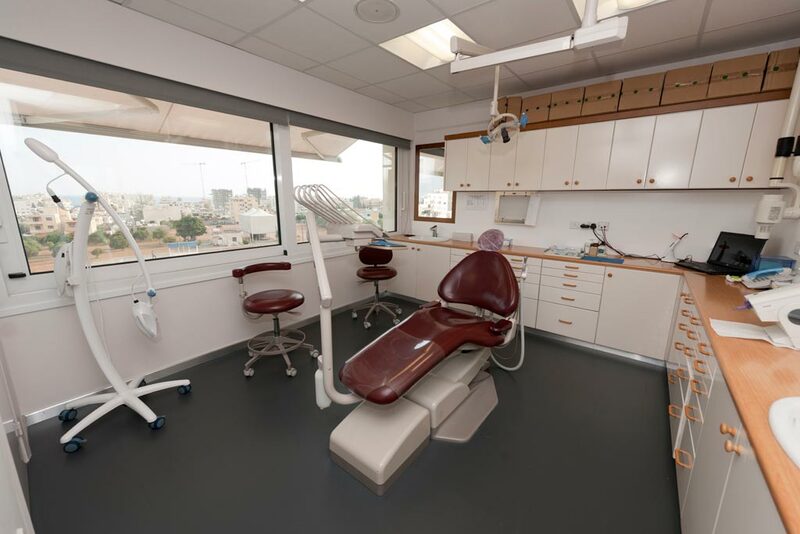 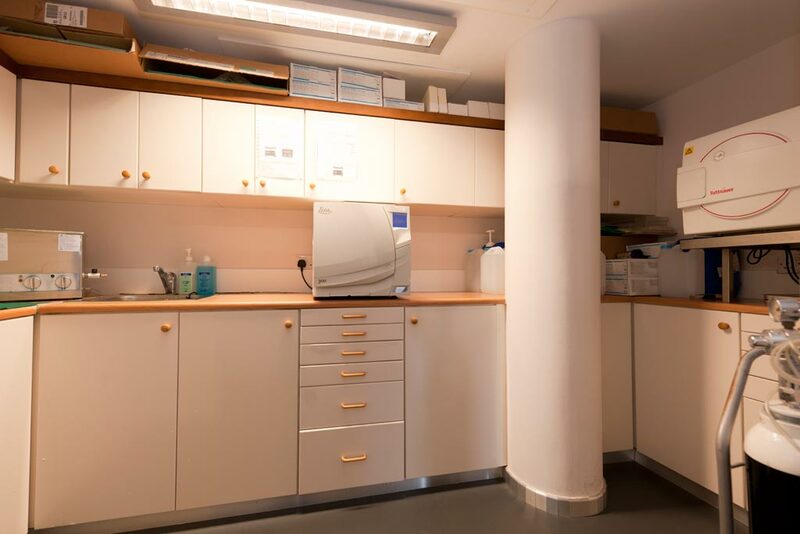 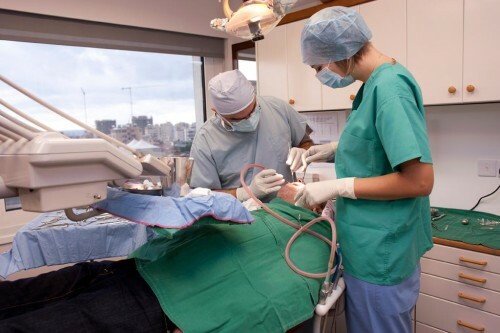 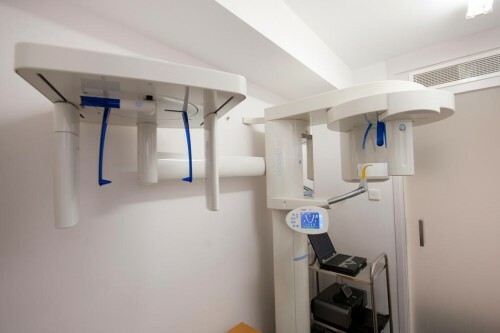 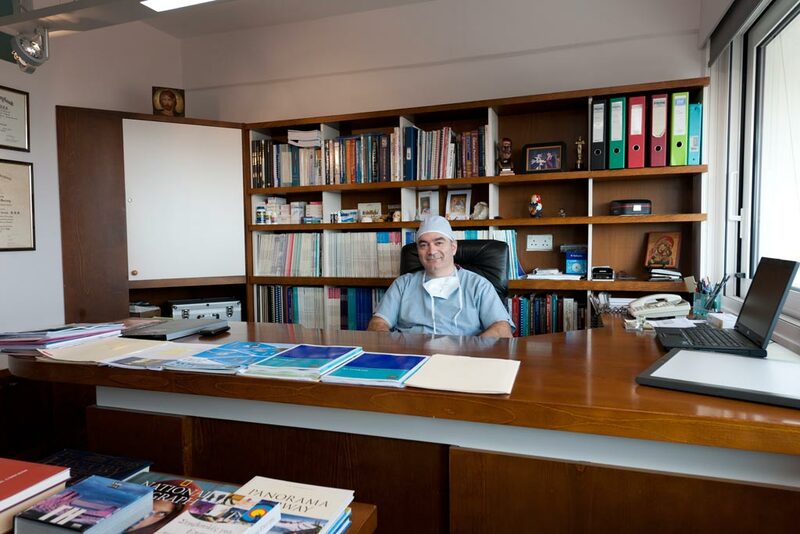 In our clinic we offer a wide range of Dental treatments utilizing minimally invasive techniques and state-of-the-art technology to achieve beautiful smiles. Discover how easy it is to make your teeth shine their brightest and healthiest by arranging a consultation appointment with our Dental professionals. 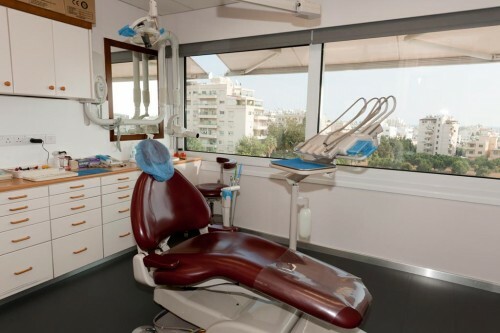 At ART OF ADVANCED DENTISTRY our Dental professionals have a patient-friendly philosophy that combines aesthetics, youthful smiles and a commitment to total oral health. 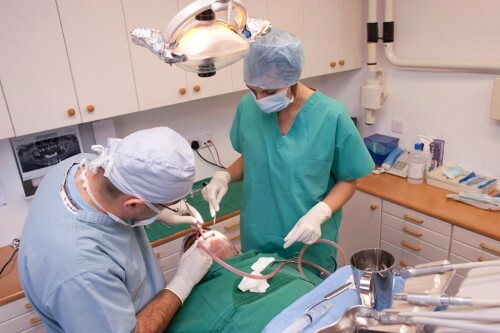 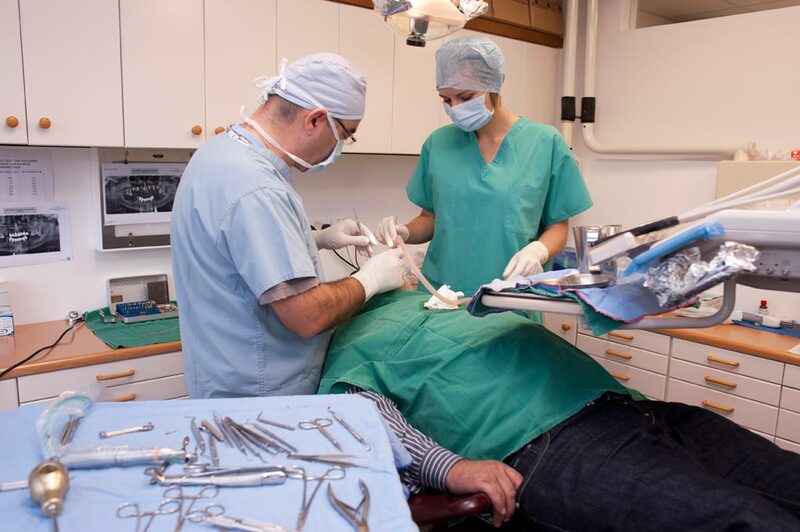 Our state-of-the-art practice offers a wide variety of dental implant, cosmetic, periodontal, restorative and general dentistry procedures in a professional and friendly environment.